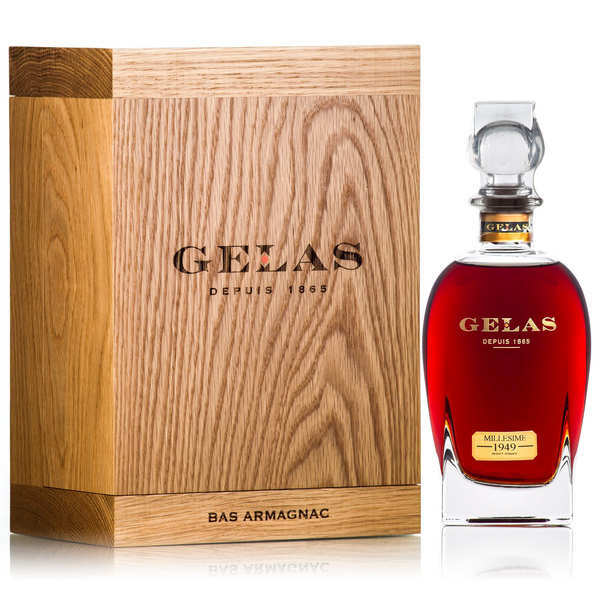 The Bas-Armagnac area of France produces some of the most elegant and delicate of all brandies. These exceptional brandies are matured in oak barrels by the Maison Delas. Rare and precious, these brandies qualify as collectors' items.